Pedigree Gravy Bones are tasty crunchy dog biscuits that are coated in a delicious gravy that your dog will love. 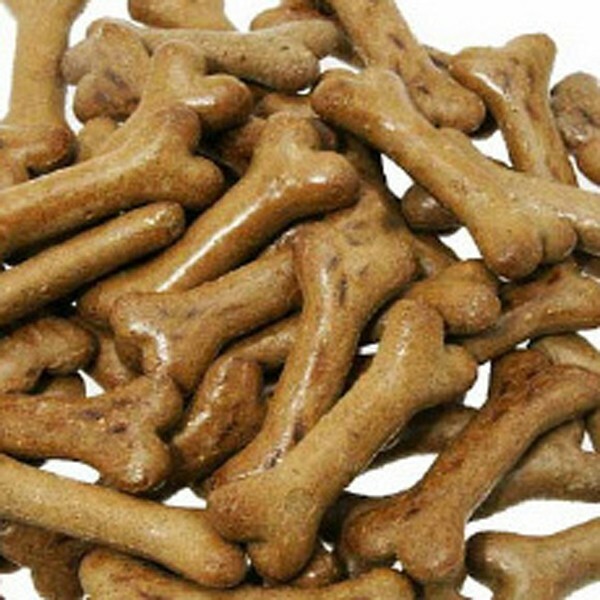 Enriched with calcium and vitamins to help maintain a healthy, active dog, these bone shaped biscuits provide a delicious snack or reward for good behaviour that can be given to compliment your main feeding programme. 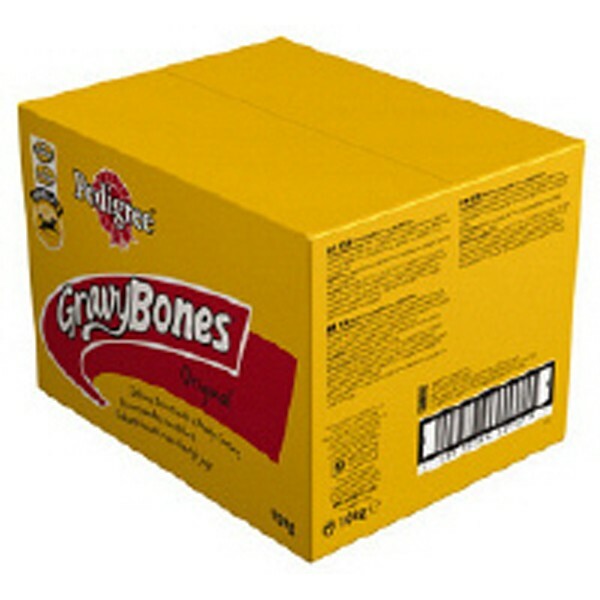 Gravy Bones come in two delicious flavours Original & Chicken, in an economical 10kg box, ideal for owners who have several hungry dogs!